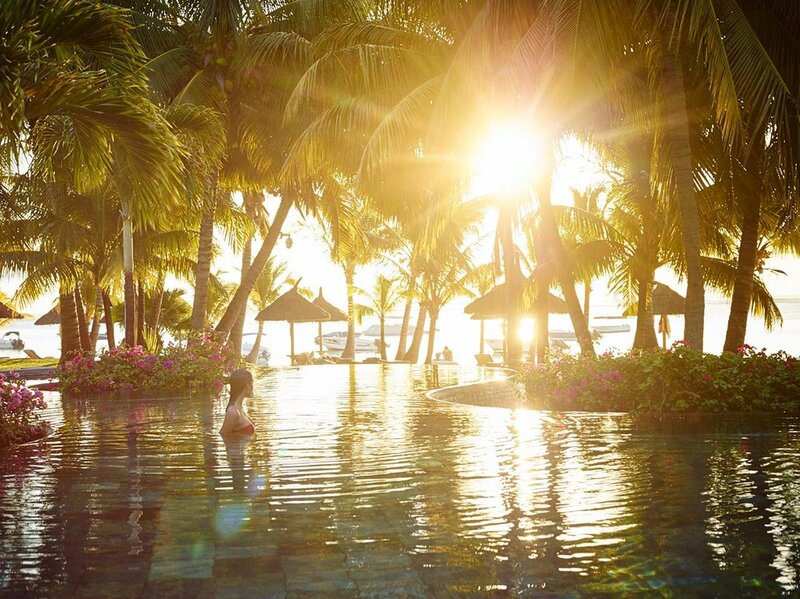 Aside the majestic Le Morne mountain, Tibetan Sound Healing will be in residence at LUX* Le Morne, a luxurious boutique retreat set on one of Mauritius' most attractive lagoon-facing spots. Experience the magic of Tibetan Sound Healing amongst the lush tropical gardens and emerald-green pristine waters as you swim with dolphins and explore the Black River Gorges National Park with it's delightful tropical flora and fauna. This extraordinary setting is the perfect opportunity for a once-in-a-lifetime well-being adventure.